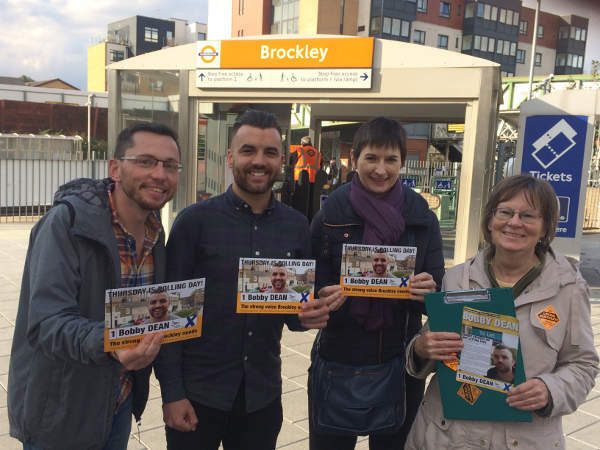 Caroline Pidgeon headed to Ealing on 24th February to join Gary Malcolm, Jon Ball and the local Lib Dem team campaigning for May's local elections. They canvassed voters in St Paul's Close and got a great response. 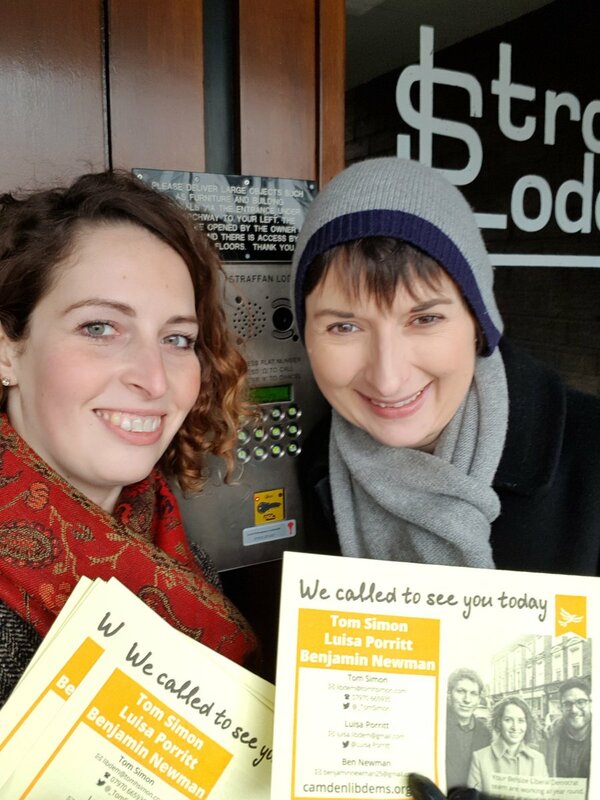 Caroline joined Belsize ward candidate Luisa Porritt to campaign for Camden Lib Dems in May's local elections. 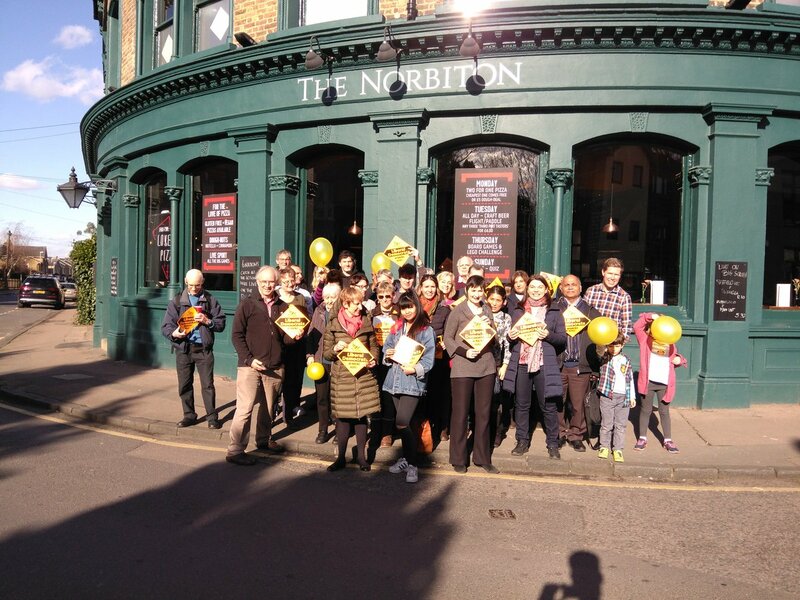 Caroline joined former Richmond MP Sarah Olney, London Lib Dem chair Chris Maines, and a strong team of Kingston Lib Dems to kick start the campaign for May's local elections. "It was great to see so much support today and a great team of councillors and candidates," said Caroline. 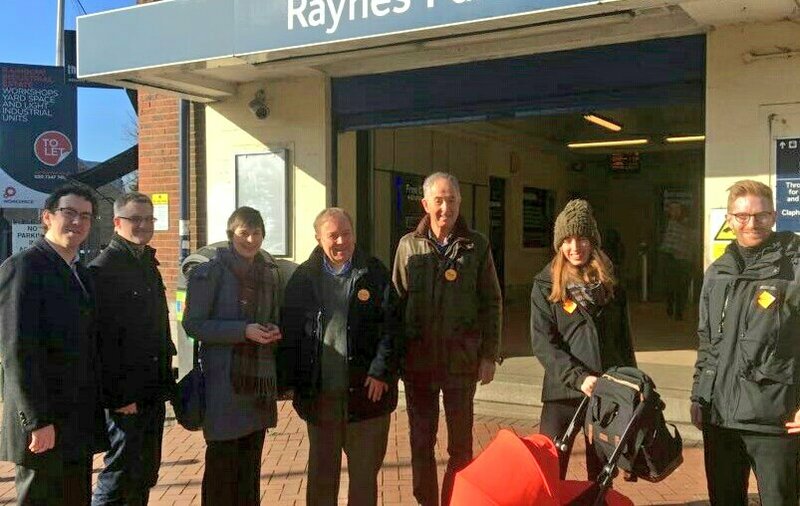 Caroline joined Merton Lib Dems on a sunny February day in Raynes Park, to draw attention to the need for a lift or ramp to provide accessible step-free access at the station. The team got a very enthusiastic response from local residents. Caroline Pidgeon AM joined Lib Dem Cllr Linda Wade, Parliamentary Candidate Annabel Mullin and local campaigners in Earl’s Court on Friday 2nd December. The visit was to meet local businesses and hoteliers to discuss the damaging impact the Earl’s Court redevelopment is having on their trade and the impact on business rate rises. 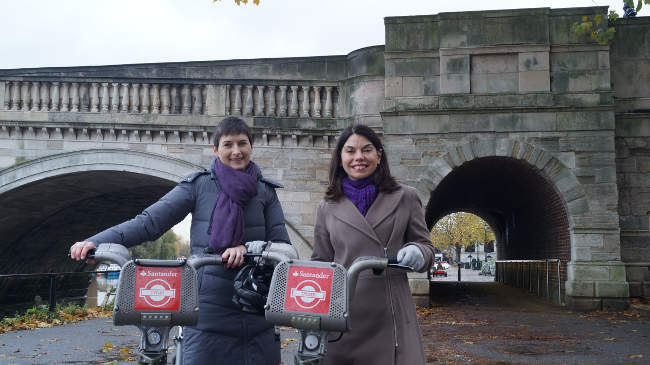 Caroline Pidgeon joined Sarah Olney, the Liberal Democrat candidate in the Richmond Park by-election, campaigning for the Cycle Hire scheme to be extended to Richmond and Kingston. The Liberal Democrats have formally requested this from Transport for London, which has confirmed it will consider further expansions of the scheme if local councils make a funding contribution. 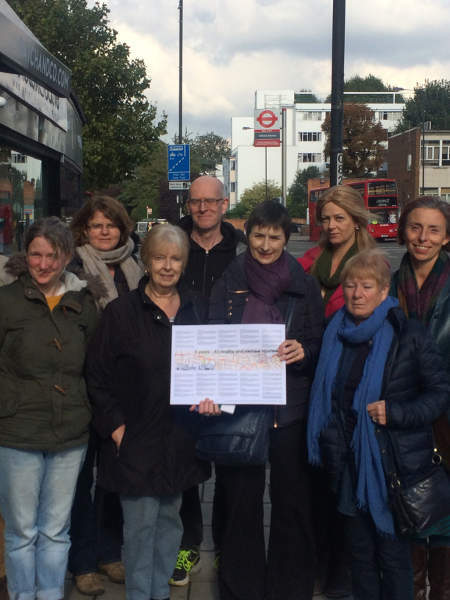 Caroline Pidgeon joined A23 campaigners in Streatham on Thursday 13th October to discuss a range of issues on Streatham High Road from dangerous driving by motorcyclists, to the need for safe pedestrian crossings and a much better environment in the area. Caroline then did a walkabout from the South Circular to Streatham Station to look first hand at concerns. “It is clear that having a fast dual carriageway through the heart of Streatham is damaging to the local community. 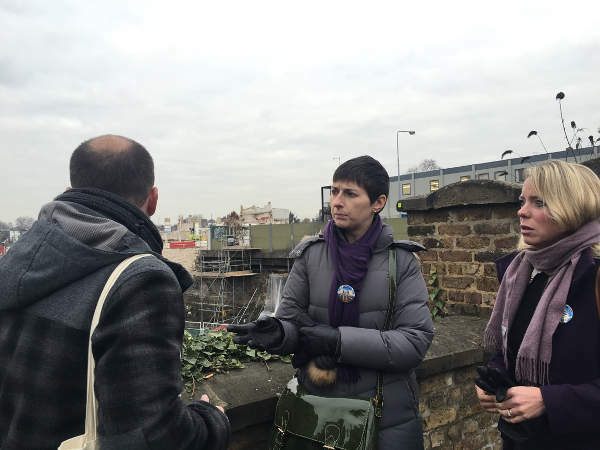 With some investment, particularly at the Streatham Hill end of the High Road and better planning for pedestrians and cyclists along its length, the High Road can be transformed to help strengthen the Streatham Community and green the area” commented Caroline. 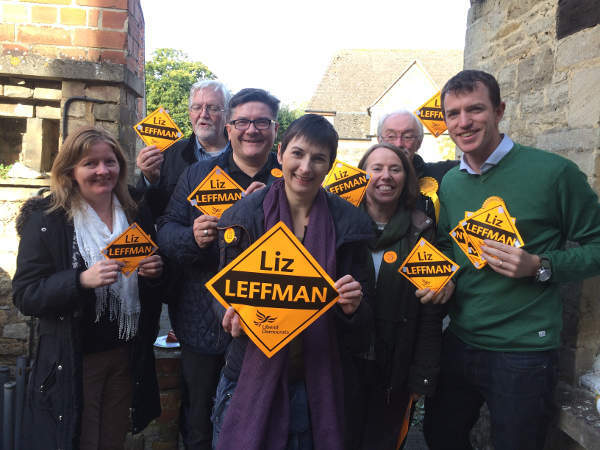 Caroline Pidgeon AM was joined by her former ward colleague James Gurling out and about in Witney, supporting the Lib Dems Liz Leffman in the parliamentary by-election following the resignation of David Cameron. “It was really good to hear from local residents their concerns including some who had voted to leave the EU and now felt it was a big mistake” commented Caroline. 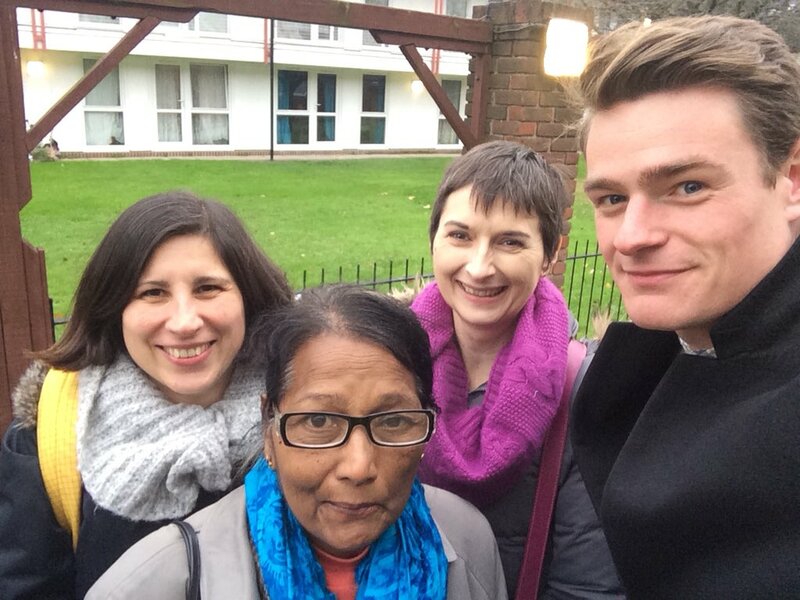 Caroline Pidgeon joined local Lewisham activists and Brockley by-election candidate Bobby Dean in the recent council by-election. 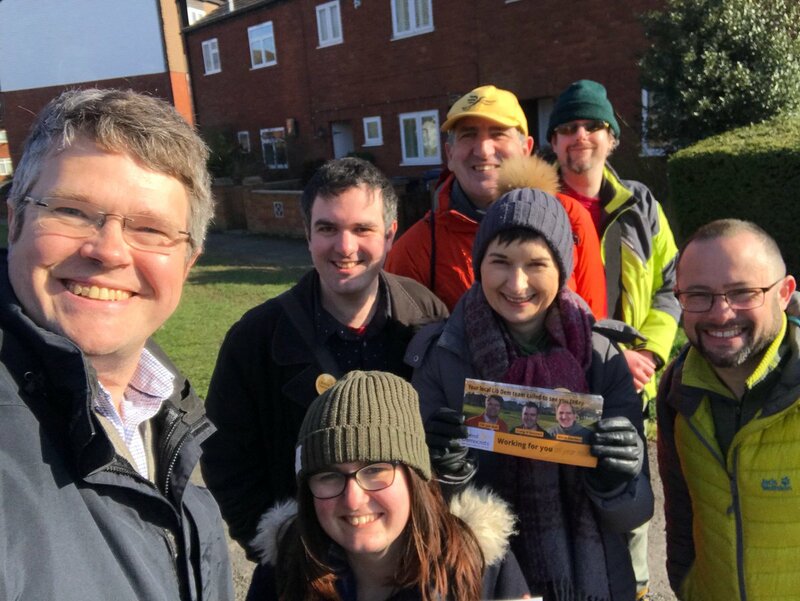 Bobby and the local Lib Dems made a real impact in the short weeks of the campaign and picked up real concerns with how the Labour council is being run and local views ignored.